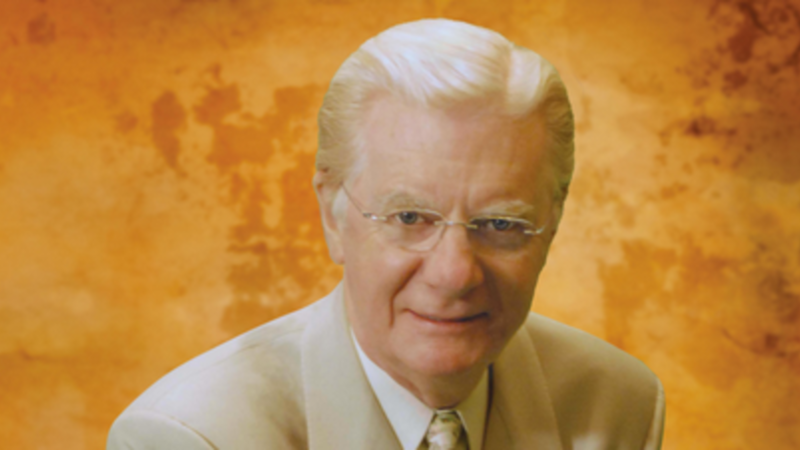 I first came across Bob Proctor eleven years ago after my brother had attended a personal development workshop. He came home with a lot of material and Bob Proctor’s book, You Were Born Rich caught my attention. I ‘borrowed’ the book from my brother (which I still have in my bedside drawer today!) and it took me a week to finish it while I commuted on the train to and from work. Bob’s book moved me beyond words – it filled my inner being with a sense of peace and hope that the life I dreamed of was actually possible. I must admit that certain concepts in the book scared me at the time because I was meek and shy and I pictured myself as more of a sheep than a lion. I knew one thing for sure though: I knew that one day I would meet Bob Proctor. In a way that I couldn’t explain at the time, I felt connected to Bob and I knew that I wanted to follow in his footsteps and teach personal development. Be the first to hear the news! As a valued member of our tribe, we want you to be the first to receive our latest news. Enter your Name & Email below to have our latest updates delivered directly to your inbox.